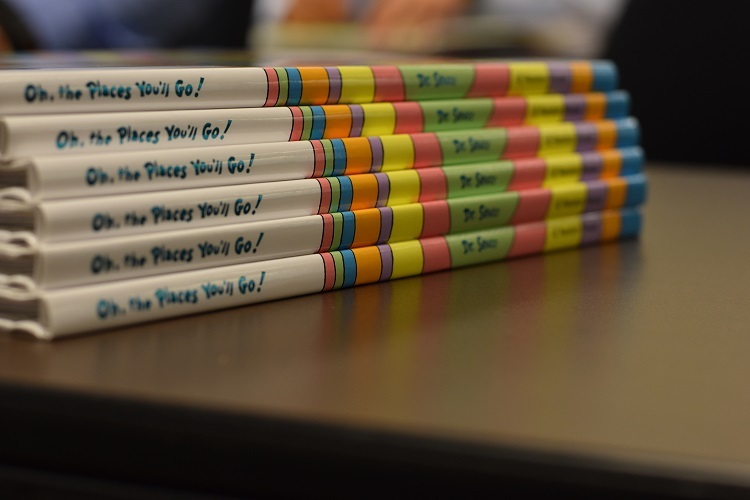 The CAPCommunity Foundation, a CAPTRUST employee-run 501(c)(3) foundation, is pleased to announce a book drive to support its Charity of Choice, Read and Feed. Books new or gently used books will be collected today through August 4th. To donate, simply drop books off at the CAPTRUST Tower on the 17th floor (or the 16th floor Exchange if you are a CAPTRUST employee). For more information, including guidelines on the specific types of books needed, please visit www.capcommunityfoundation.org/blog/read-and-feed-book-donation-drive.